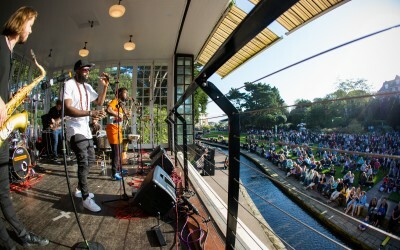 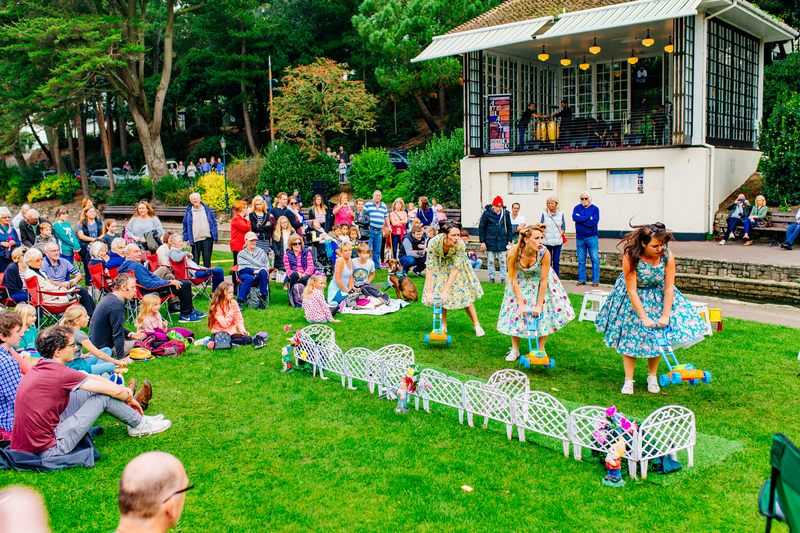 Arts by the Sea was launched by Bournemouth Council in 2011 and has grown from strength to strength, becoming an Arts Council England National Portfolio Organisation in 2015. 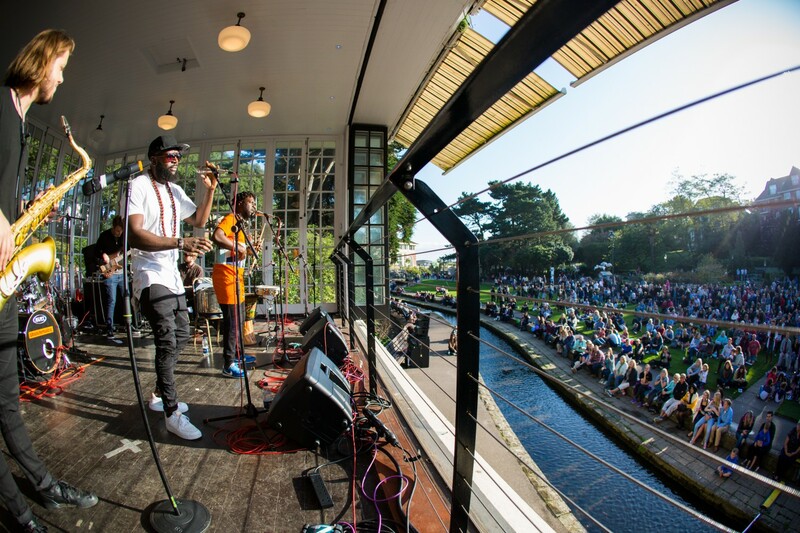 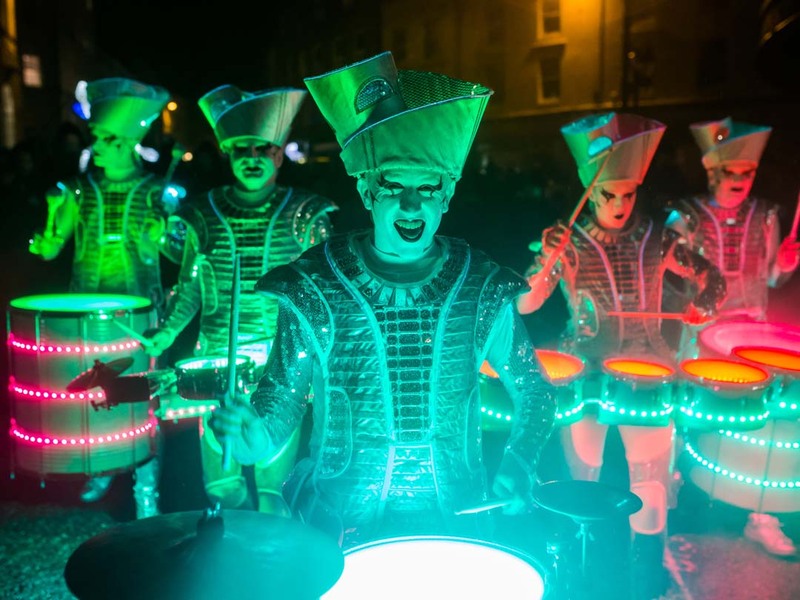 The festival is Bournemouth’s annual celebration of art, culture, people and place, through which they strive to enhance a sense of community and raise Bournemouth’s profile on a national scale as a leader in culture. 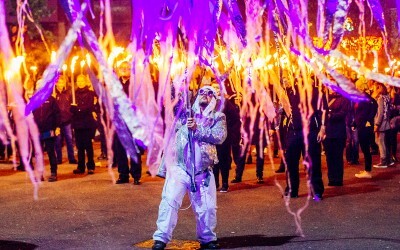 The festival is an intriguing, exciting and unique carnivalesque celebration of art across many forms. 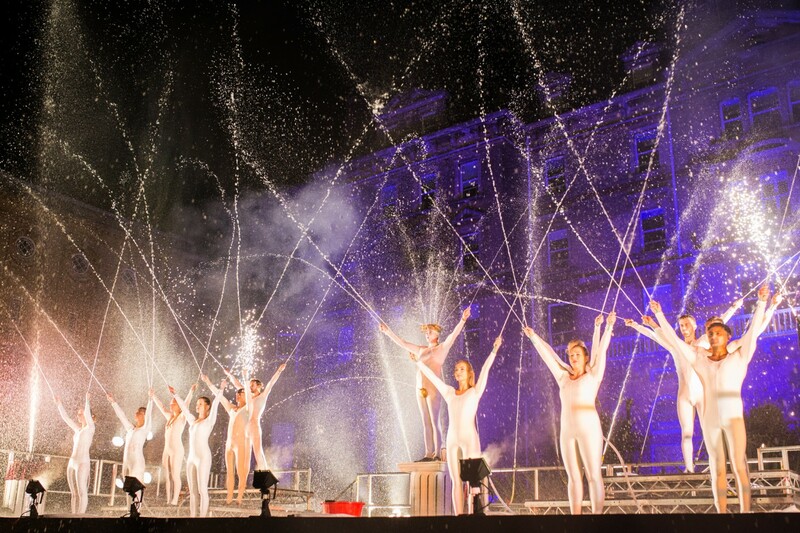 Participatory experience, diverse music, art and dance, site-specific installations and large-scale spectaculars in Bournemouth’s beautiful locations are key to the programme of events. 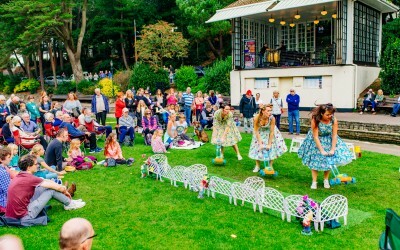 Sliding Doors is retained to manage national and regional PR for the 2018 festival.